Australian Prime Minister Scott Morrison has threatened social media giants with "significant" penalties if they fail to remove terrorist contents. 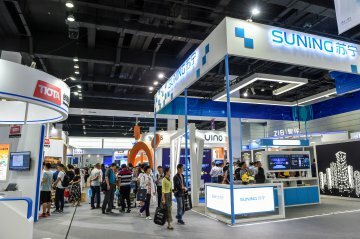 China's Internet of Things (IoT) business has been flourishing over the years, with revenue rising around 73 percent in 2018 from a year earlier. Rapid development of technologies such as artificial intelligence, big data and cloud computing in China will help create more job opportunities. Boeing Company will remain committed to its core value of safety that it has upheld in the business of aviation for more than 100 years. Chinese telecoms giant Huawei Technologies was the top corporate filer of international patent applications in 2018. 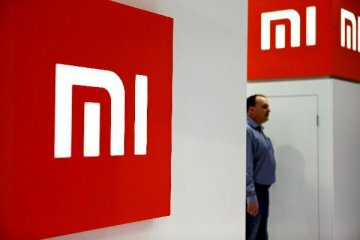 Xiaomi said Tuesday that its 2018 revenue reached 174.9 billion yuan (26 billion U.S. dollars), marking a 52.6-percent increase. A recent report showed that more than 60 percent of Chinese children and teens do not get adequate sleep. India's beleaguered private airline Jet Airways has suspended services to Abu Dhabi and slashed the number of flights to Dubai.